Trees and shrubs of all kinds are both covered by our services. We do everything from dead-wooding to lifting, thinning, reshaping, crown reduction, and everything in between. 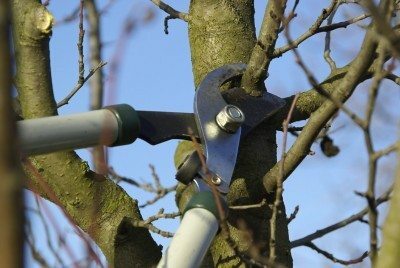 Pollarding, crown cleaning, coppicing, and ivy severance are also offered as part of our tree pruning services. We will remove specific branches to benefit the health of your tree as a whole. Stems and roots will also be removed if required. We’re here to prevent insects and decay organisms to infect your trees. The best way to avoid infestation is usually to remove and cut dead limbs and branches. Pruning directly after your trees bloom is one way to go but to be sure, it’s often better to ask one of our tree care specialists. We first like to perform a thorough tree survey followed by an in-depth tree inspection to determine the current state of your tree and see what is needed in order to preserve or restore its health. The weather can damage it greatly, but pests or diseases may be responsible too, in which case tree treatment will be necessary. Formative pruning is essential for young trees in order to keep them in good health. 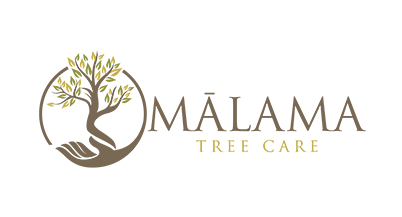 We take care of the aerial growth in priority and the end goal is to promote strong and safe trees that will reach maturity with no major defects. This is considered light pruning since the goal is only to remove crossing branches and to encourage the formation of the crown with limited human interference. Expect great tree care prices every time you call us. We give you competitive quotes and excellent value if you decide to work with us. It’s not only about the fee you’re paying but also about getting quality results that will last for a long time. The need for tree pruning seems obvious in many cases but in some other cases, it requires the expertise of a tree care expert to determine precisely what is required. 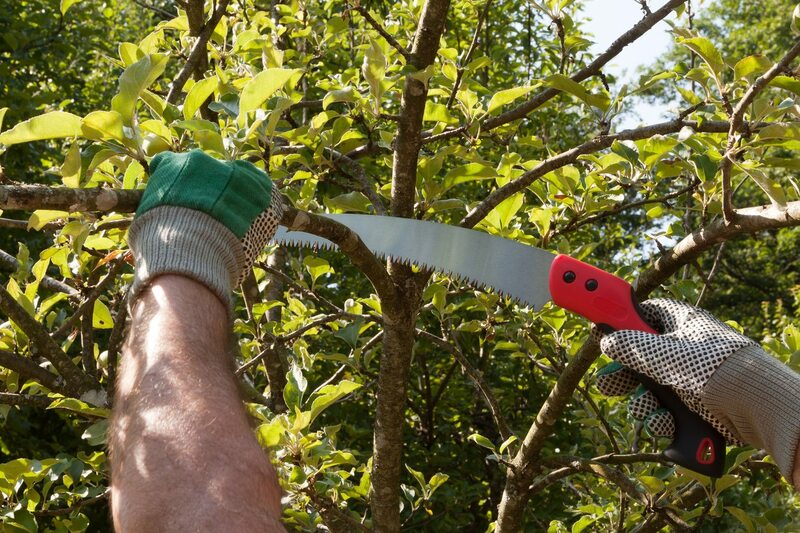 Instead of performing tree pruning yourself, it is often advised to contact a professional to get the help required. We carry all the tree pruning equipment required as well. We are waiting for your call at 808-468-7414 if you are serious about enhancing your trees’ health and curb appeal.